Be sure to check the Google calendar below for the most up-to-date information! Click here for our 2018-2019 Sunday School calendar. Click here to access the St. Philip's Teen SOYO Google calendar. 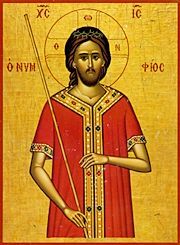 If you use Google calendar, you can add St Philip's calendar to your own Google calendar list: open your calendar, and in the left margin find Other Calendars; click the down-arrow and choose Add by URL, and enter the "any web browser" link from above. 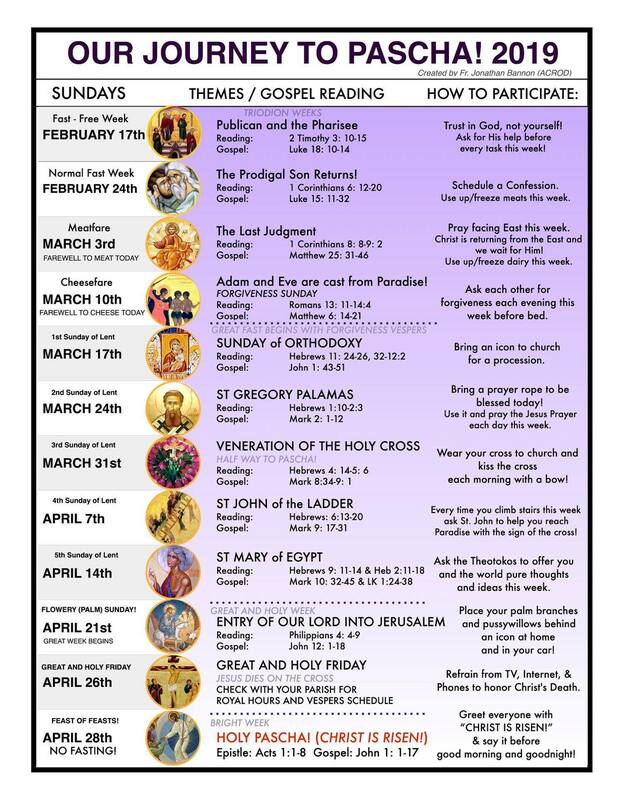 If you need help with linking to the St Philip's calendar, please speak to Greg Howanetz.